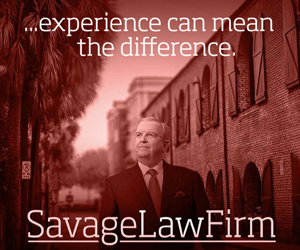 Post Tagged with: "SC Supreme Court"
By a 4-1 margin, the SC Supreme Court ruled yesterday that Attorney General Alan Wilson had no authority to remove solicitor David Pascoe from a continuing investigation into corruption in the SC General Assembly. In March 2016, Wilson attempted to remove Pascoe from the case, attempting to replace him with a different solicitor who refused to take Pascoe’s place. At this point, Wilson attempted to politicize the issue by smearing Pascoe in the media. Central to the issue was an attempt by Pascoe to initiate a Grand Jury investigation, something Wilson claimed only he had the authority to do. The Court tore apart Wilson’s interpretation of the State Grand Jury law. 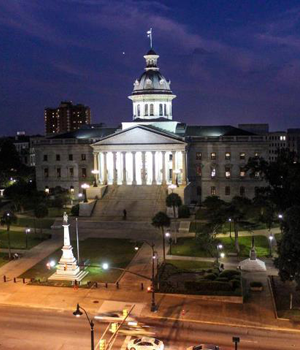 In November 2014, when everyone was talking about the upcoming SC General Assembly legislative session, three big topics were at the fore, ethics reform, transportation maintenance and repair funding and education funding. One year later, as preparations are made for the second session of the 121st General Assembly, those three topics are still waiting to be addressed. 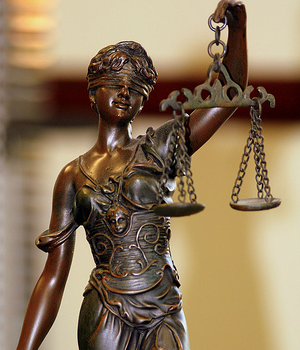 Real ethics reform falls into three areas – disclosure of all sources of income for members and their immediate families, disclosure of donor sources in these currently anonymous PACs and an independent process for ethics violation investigations. Under our current ethics system, the House and Senate have ethics committees that essentially do nothing, and the SC Ethics Commission, which covers all other public officials throughout the state, specializes in collecting fines for late filing of disclosure documents. All three areas have strong resistance, especially in the Senate, so expect another year where ethics is talked about much and accomplished not at all. In the area of transportation maintenance and repair or general infrastructure funding, one lesson should have been learned with the floods of October – you can only ignore maintenance and repair of necessary infrastructure for so long. When old, neglected infrastructure is hit with unusual conditions, it will fail. Some of the flood damage we saw would have happened anyway, but dams failing, bridges collapsing and roads washing out were as much a consequence of neglect as it was from the storm. School funding, or rather equitable funding for poor, rural school districts is a subject that has been effectively dodged in one way or another since the Brown v. Board of Education Supreme Court decision of 1954. The SC General Assembly is trying to make a constitutional crisis out of last year’s SC Supreme Court ruling on education funding. SC House Speaker Jay Lucas and SC Senate President pro Tempore Hugh Leatherman filed a motion earlier this week with the SC Supreme Court requesting reconsideration of the Court’s November 2014 finding. 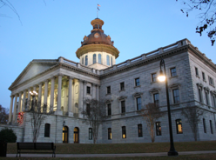 The finding stated the SC General Assembly was not providing enough funding for the poorer school districts in the state for even the ‘minimally adequate education’ called for by the state Constitution. “Arbitrary deadlines that seek to hijack the legislative process and meaningless approval from an unrealistic super-panel will not reform South Carolina’s education delivery system. Achieving actual improvement requires extensive study and input from those most familiar with the issues. “The Court’s attempt to overstep its judicial authority further complicates the lawmaking process. More importantly, it negates the significant progress made by the House Education Task Force over the last ten months. Every child in every part of our state deserves access to a 21st century education. Because we must preserve the diligent work already completed by our task force, we think it is imperative that the Supreme Court vacate their most recent order and remove itself from the legislative process,” said Speaker Lucas. 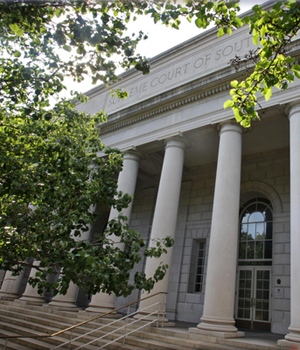 The SC Supreme Court agreed recently to grant two petitions or original jurisdiction that could have broad ranging consequences for the way the SC General Assembly does business. Both petitions were filed by upstate activist Ned Sloane and his government watchdog organization South Carolina Public Interest Foundation. One petition deals with a budget proviso for the current fiscal year. The proviso suspended for one year a sunset clause in a 2007 law that takes away the governor’s authority to appoint the Department of Transportation secretary. The petition claims the proviso is unconstitutional because it violates Article III, Section 17 of the state constitution which requires that every law shall relate to only one subject. 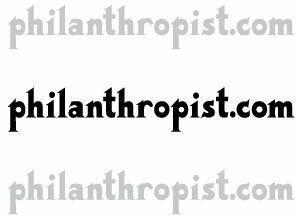 The petition alleges the proviso has nothing to do with the raising and spending of tax revenue. In 2009, the SC Supreme Court ruled that in the future, a law successfully challenged under the one subject rule would see the entire law ruled unconstitutional. Therefore, if this proviso is determined by the SC Supreme Court to be unconstitutional, the entire state budget for the current fiscal year could be declared unconstitutional. 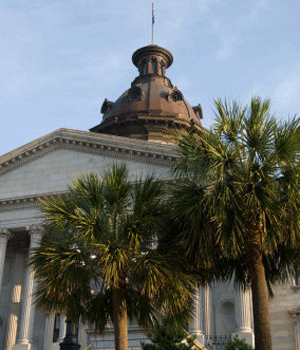 Three weeks remain in this year’s SC General Assembly legislative session. 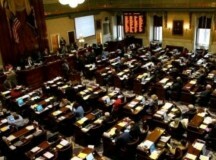 It would be nice to think SC lawmakers would actually accomplish something useful before the year is done. But, that is wishing too much from our current crop of do-nothing legislators in Columbia. The S.C. Supreme Court ruled earlier today that the state grand jury, Attorney General Alan Wilson and SLED may continue with an investigation into possible ethics and criminal violations by S. C. House Speaker Bobby Harrell. This reverses a ruling made after a May 12th hearing in District Court, by Judge Casey Manning, which ordered the investigation halted and the grand jury disbanded. In his ruling, Manning stated that the S.C. House Ethics Committee has exclusive jurisdiction over investigation of ethics violations by Harrell or other members of the House and only the Ethics Committee can refer an investigation to the AG or grand jury. The anticipated showdown Tuesday between S.C. Treasurer Curtis Loftis and the S.C. Retirement System Investment Commission over transparency of investment details by the commission fizzled out Tuesday. 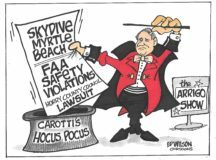 Loftis, a voting member of the commission, was holding out on signing a check for a $50 million investment, approved by the commission, until he received certain assurances in writing from commission attorneys. 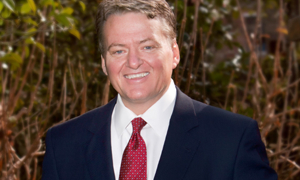 As a result of Loftis’ initial refusal to issue the check and an impending default deadline for the investment, the remaining SCRSIC commissioners sued Loftis to force him to act. As we look back on the news of 2012, the top story in South Carolina this year was the election filing mess that kept nearly 300 candidates off the ballot. Most candidates affected were challengers to incumbent Republicans, although many Democrats got left off too, in the June primary. They were ineligible to be certified as candidates because the state and local Republican and Democratic parties did not understand, and did not make allowance for, a minor change in state law that required electronic filing of the candidates’ Statement of Economic Interests. The party leaders never saw it coming and they blew it. I don’t believe it was a big conspiracy to keep new candidates off the ballot. Some newcomers did file properly and did get certified, too few for a real democratic process, however.